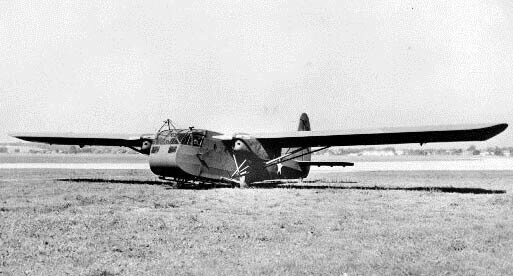 The Lancastrian was a fairly simple conversion of the Lancaster bomber by adding a lengthened streamlined nose and tailcone. 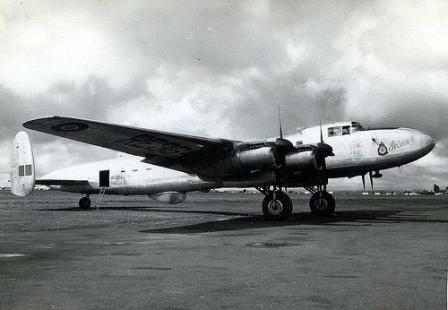 Long range fuel tanks were fitted as standard into what was the bomb bay. 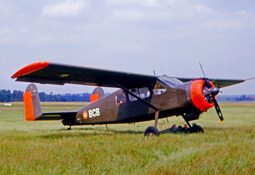 The initial aircraft were conversions of Lancasters carried out in Canada, but post 1945 Avro built a number of new examples for the RAF and BOAC. 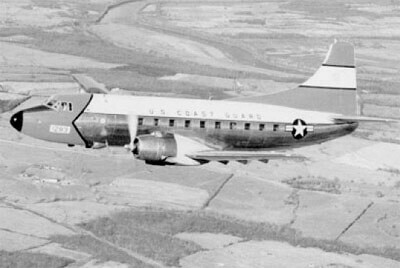 Due to its limited cubic capacity the aircraft was mainly used for mail and VIP passengers. 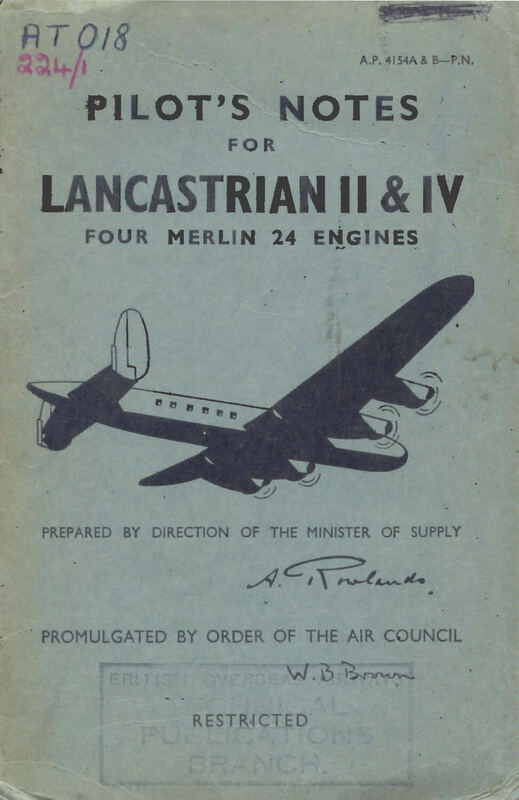 This title includes the civil and military flight manuals for the Avro Lancastrian, has been scanned from the original flight manuals and retains any colour pages. 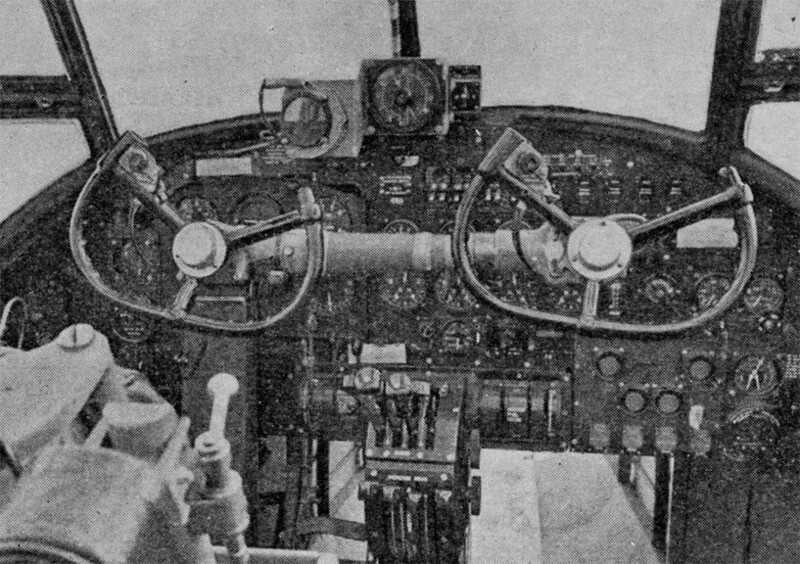 RAF Pilot’s Notes for the Lancastrian II & IV, AP 4154A & B-PN dated July 1946 with approx 28 pages. 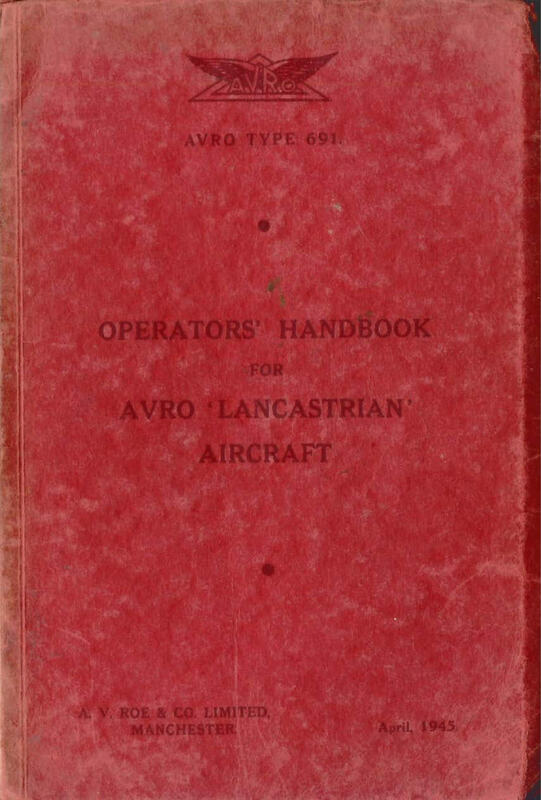 Avro manufacturer’s Operator’s Handbook for the Avro Type 691 “Lancastrian”, dated April 1945, with approx 170 pages.